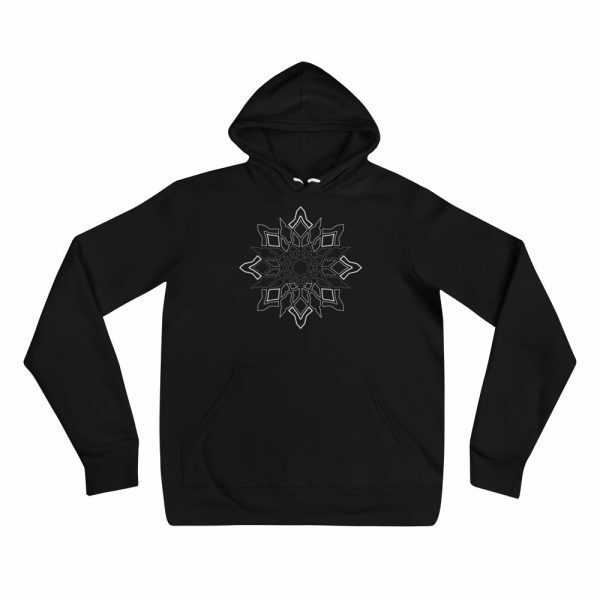 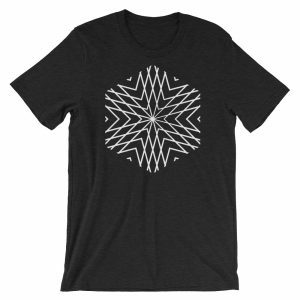 A soft and comfy hoodie adorned with sacred geometric mandala. Beautiful and elegant fit, that accentuates the body. The fleece fabric makes it a great partner all year round, be it a summer evening on the beach, or a Christmas dinner in a mountain cabin.